RK Vardar Skopje have found replacement for Rogerio Moraes who is going to Telekom Veszprem from the next summer. The 21-years old Russian line-player Sergey Gorpishin will join the EHF Champions League winners 2017 with the clear aim to get experience of playing with the best players in Europe. Gorpishin is coming from German team HC Erlangen. He is the son of legendary Vyacheslav Gorpishin, member of the golden Russian Olympic squad from Sydney 2000. The Gorpishin junior will be “under control” of his father’s team-mate from the 90’s Eduard Koksharov, director of RK Vardar Skopje. 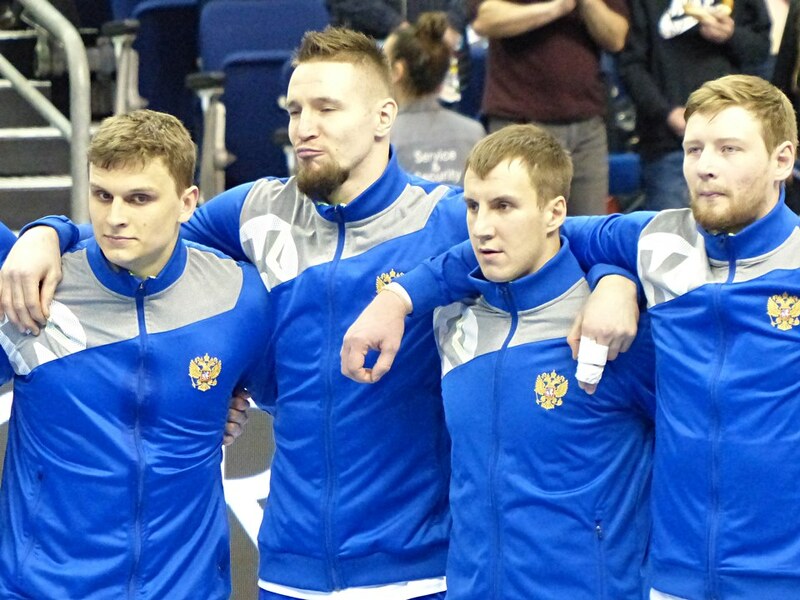 Gorpishin first big event was World Championship 2019 in Germany and Denmark, where Russian failed to qualify for the Main Round.